Stream Skrillex's New Album "Recess", Featuring the Chance the Rapper Collaboration, "Coast Is Clear"
Check out the song, "Coast Is Clear," below, and take Chance&apos;s advice to "dance like you can&apos;t stand still." Additionally, head over to Skrillex&apos;s website to download the app and stream the whole album for free. The album, Recess, is out March 18. RELATED: Do Androids Dance? 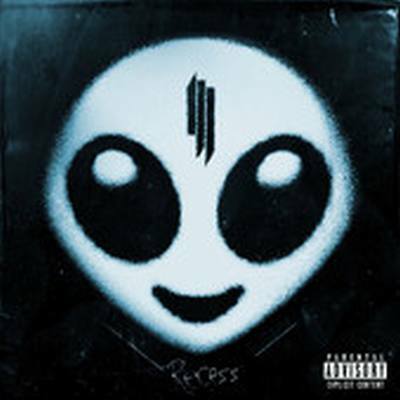 - A Breakdown of Skrillex&apos;s "Recess"